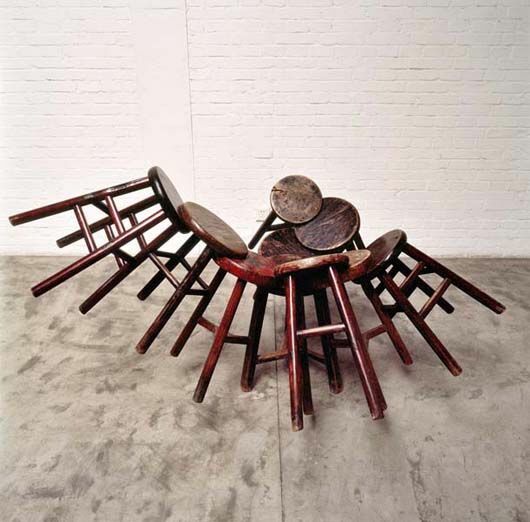 These are sculptures by Chinese Artist, a Cultural and Political revolutionist AI WEI WEI. 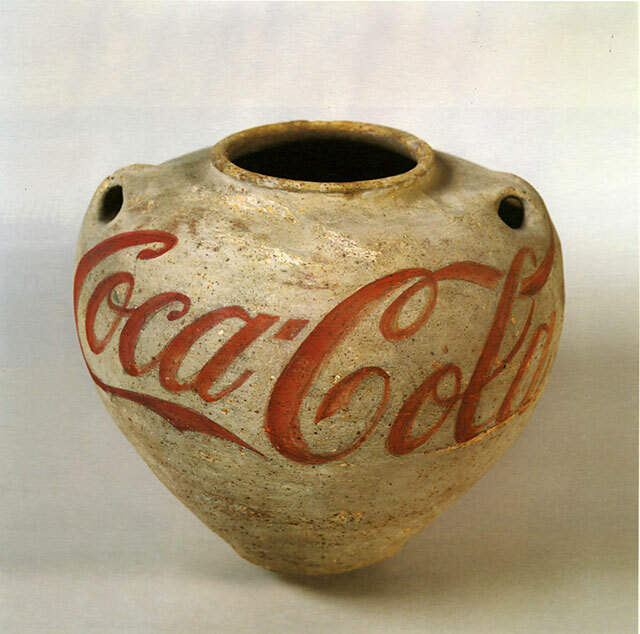 Ai Weiwei prints the CocoCola logo on an ancient Hun dynasty pot or re-enacts the use of the traditional stool and how it occupies space. He ‘obscures the original form’ which might make it look ‘out of place’ but believes that this is ‘reality’. These are objects with intense cultural principle which he rejects to create new value. He says, “the Origin and the New can exist in the new body”. Ai Weiwei is radically critical about the Chinese governmente and actively fights for Human Rights. His Art is highly influenced by his childhood. Ai grew up in exile with his father during the Cultural Revolution. His father, a poet was denounced by he Chinese Govt. Ai Weiwei’s rebellious views about history and artifact gave me a completely new perspective for my research on the theme of restoration. His notion of compiling the new and the original in a fresh form, more relevant to the present age, aids my objective. But of course, his are extremely different (cultural-political-personal) reasons and much stronger ones! He is a Legend.